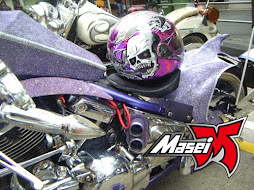 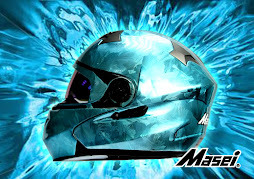 Updates include a side-mounted exhaust instead of the previous version’s underslung silencer, ABS, ride-by-wire throttle and weight savings from a new manufacturing process for the structural fairing and subframe. 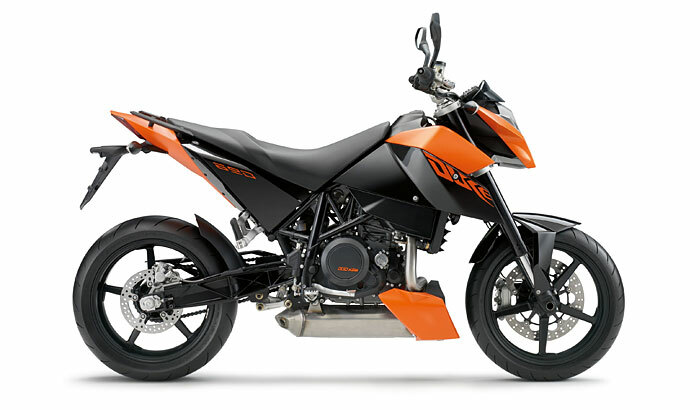 The flat-faced headlight and graphics also gives the new 690 a similar design language as the smaller-displacement 125 and 350 Dukes. 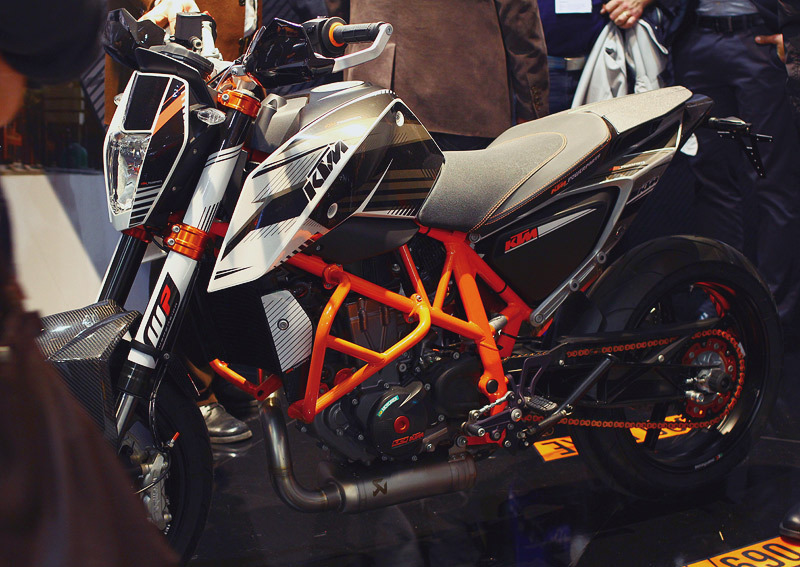 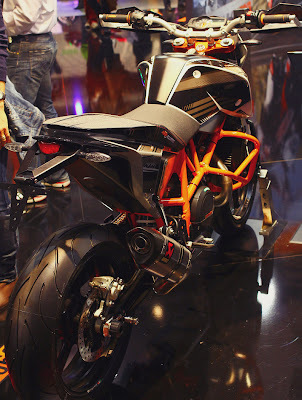 Unfortunately, it does not appear that KTM will bring the 690 Duke to North America. KTM has dropped both the Duke and the Super Duke from its American lineup while the now-infamous leaked Powerpoint slide from KTM’s North America dealer meeting does not list the 690 Duke for 2012 to 2014.